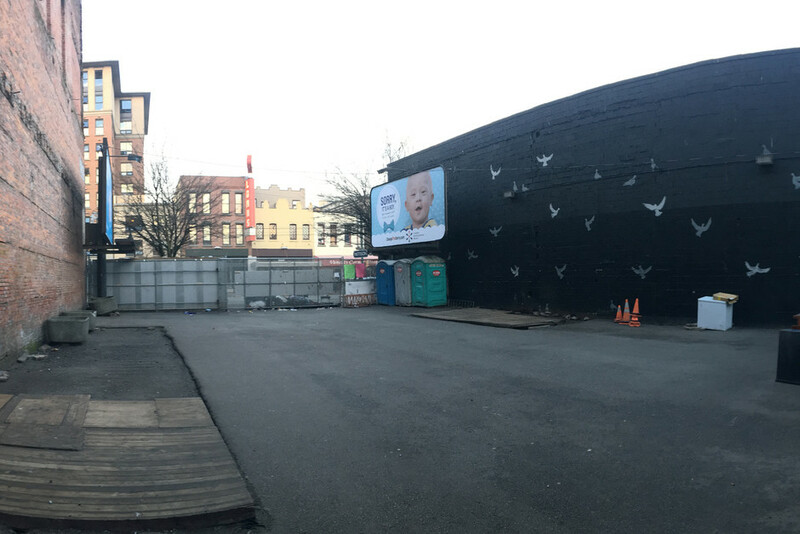 DTES Market hasn't added a story. 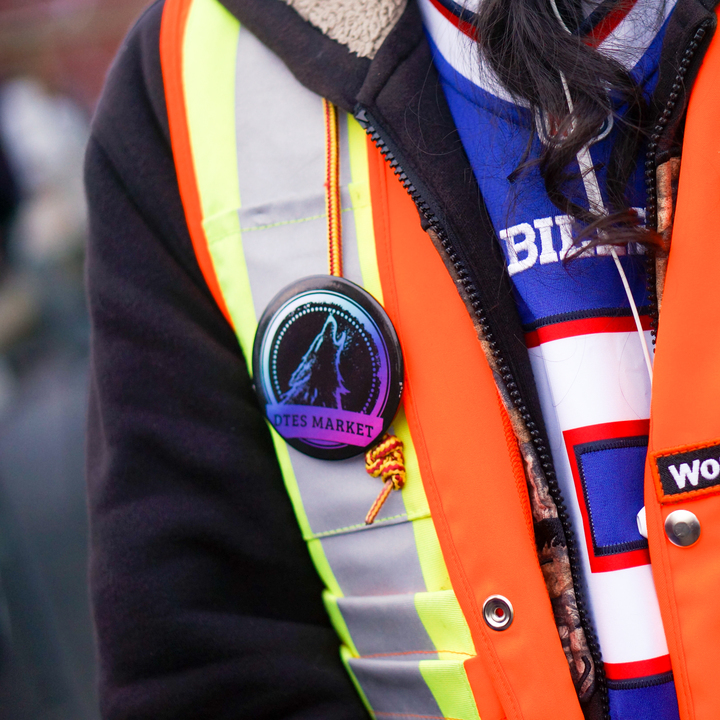 Have a direct impact in daily DTES Market operations! Help safeguard the dignity of our neighbours in the collective Downtown Eastside, considered nationally as Canada’s poorest neighbourhood. Use the shelter and device your viewing this with now; select DONATE BUTTON to invest in staff, handwashing stations and heaters, tents and toilet rentals that create daytime community space. Surviving in our concrete backyard takes community building. Your participation will go to work protecting people from exhaustion in the elements. 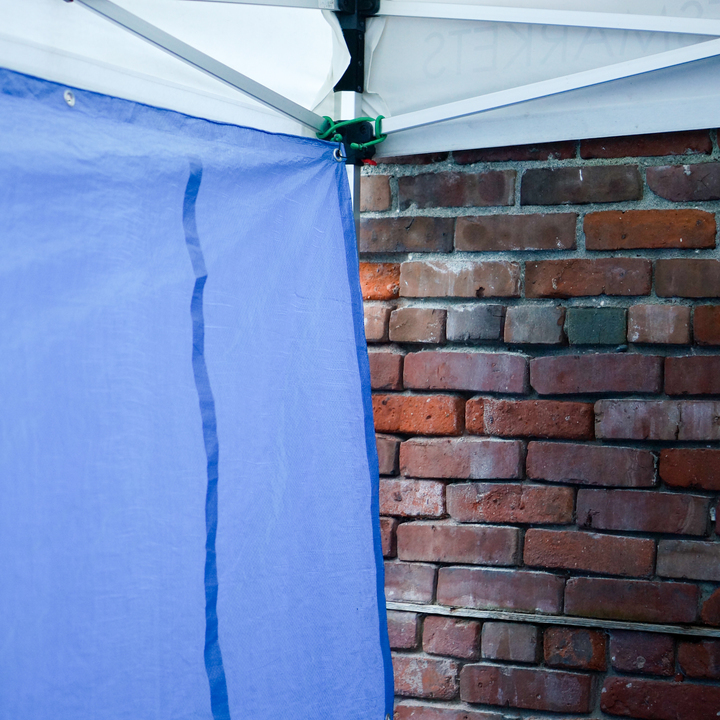 Assist DTES Residents, with the supplies needed to supersede systemic challenges. 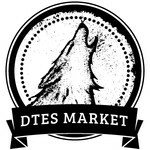 DTES Market hasn't posted any updates yet. Pay it forward, for a fellow Vancouverite to earn a living wage and the confidence that comes from keeping the community connected. 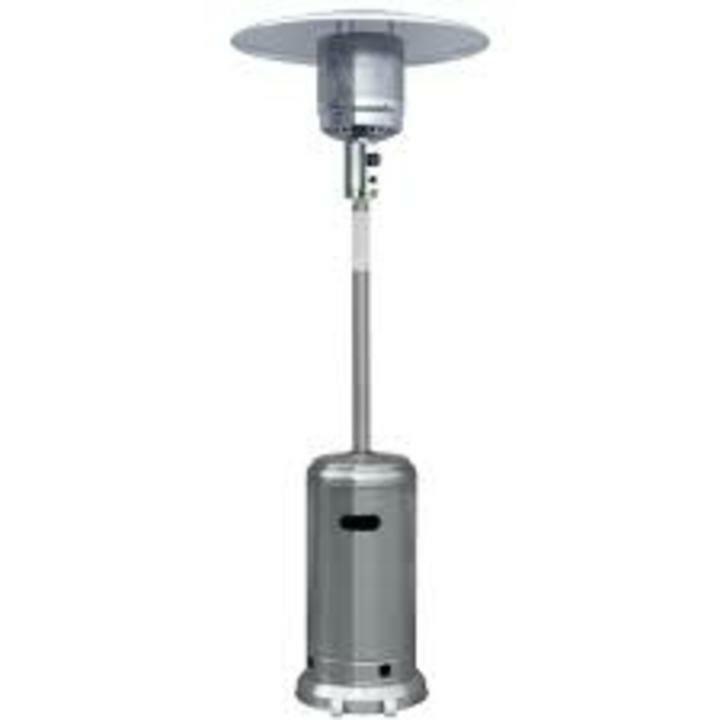 Create comfort with outdoor heating; that will warm someone seeking wellness. We have these tall heaters & have to refill the propane daily. Safely harnessing new radiant electrical heaters would help too. We could also provide warming blankets with this gift amount. You'll feel great about this as well! Adding tarps would be well worth it this winter! Help us create better sheltered spaces to conduct social enterprise within. By providing this wishlist item, another will have privacy. 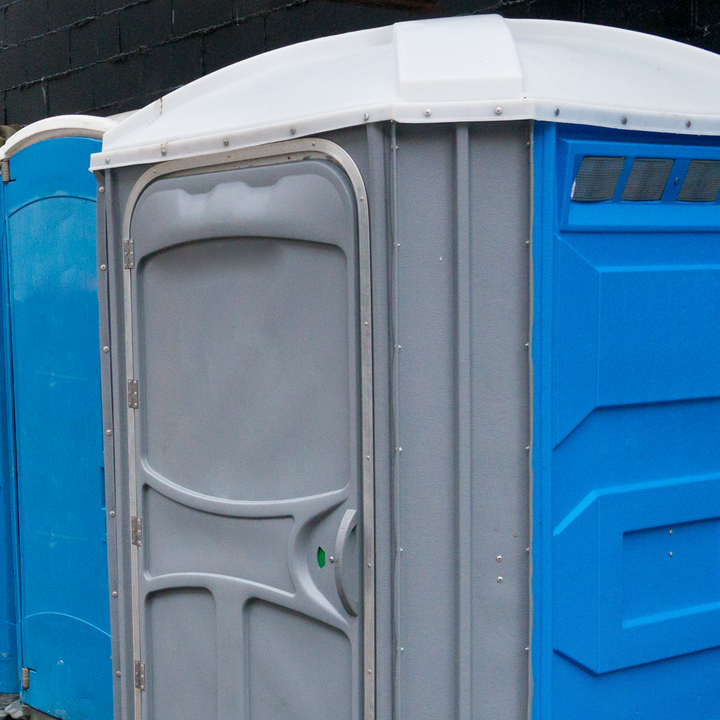 The feeling of having to find a place to go the bathroom in public can be nerve racking. This gift could be delivered just in time. The rush of warm water, on a cold day never felt so good. Providing people with the opportunity to protect themselves with cleanliness, creates FoodSafe conditions too. 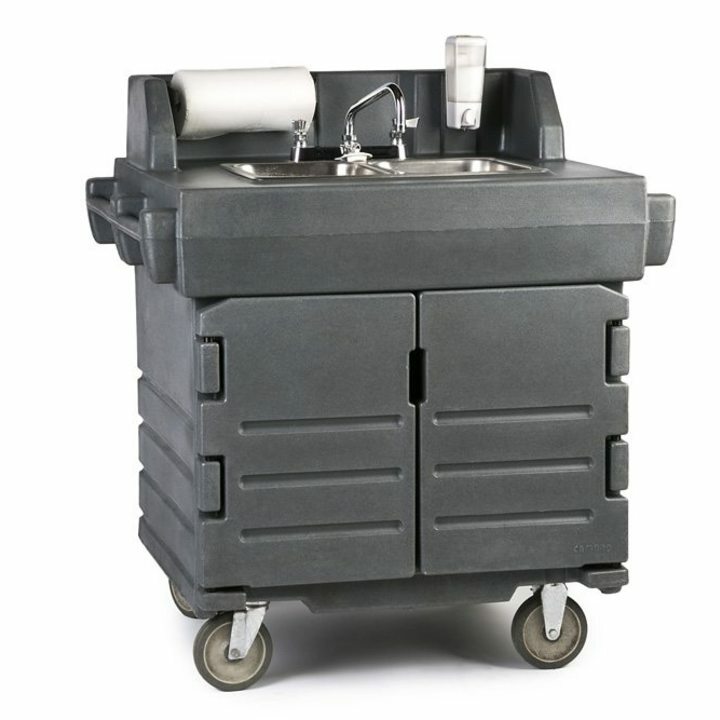 Help us host with our own hygienic handwashing stations! DTES Market is managing the funds for this campaign. 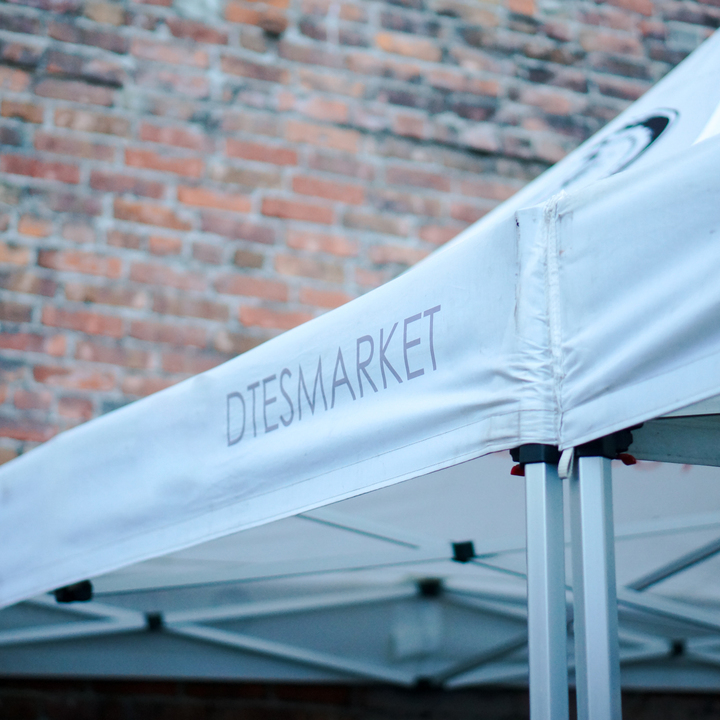 DTES Market is a verified organization.